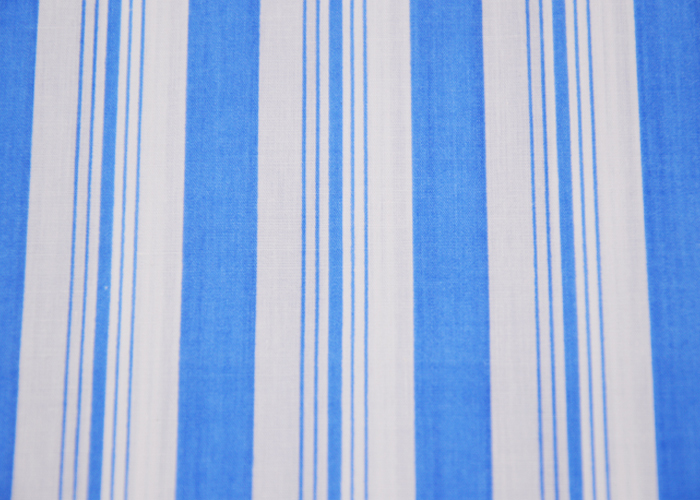 This 55 Cotton 45 Polyester Printed Fabric is very simple, first bleached, and then printed blue stripes. This fabric is used for bed sheets, curtains, tablecloths, pillows, lining, pockets, can also be used to make clothes, T-shirts, shirts. This simple printed fabric quality and cheap, has a very good sales. 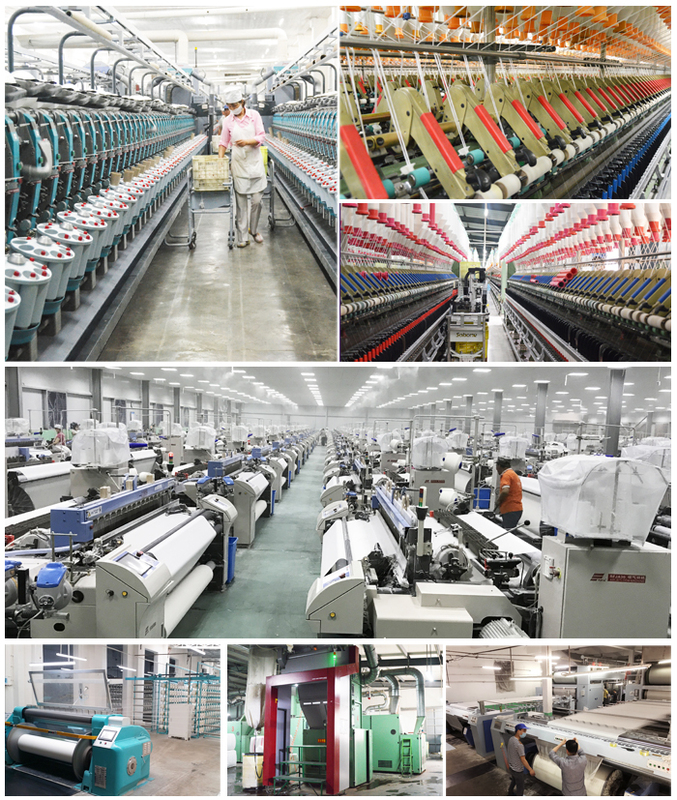 Looking for ideal CVC Printed Plain Fabric Manufacturer & supplier ? We have a wide selection at great prices to help you get creative. 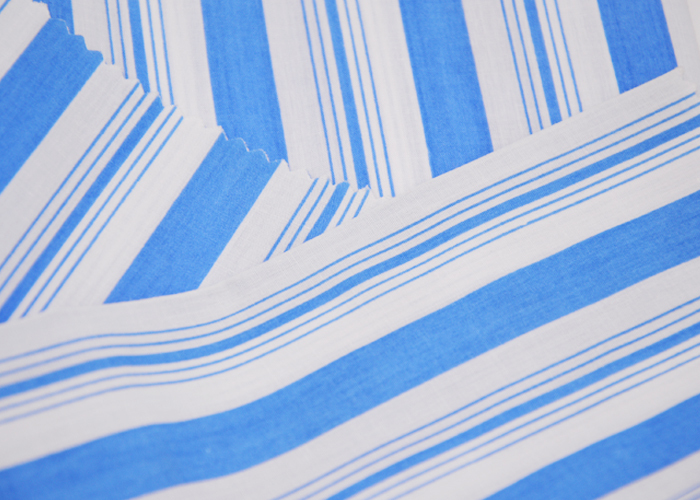 All the 55 Cotton 45 Polyester Printed Poplin are quality guaranteed. 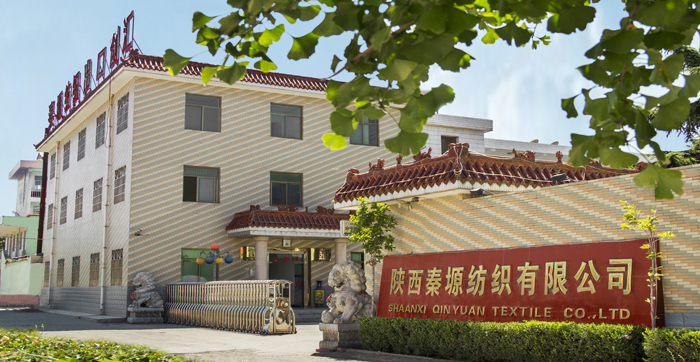 We are China Origin Factory of CVC Striped Fabric. If you have any question, please feel free to contact us.